Let’s be honest: not everyone can fit an island in their kitchen. 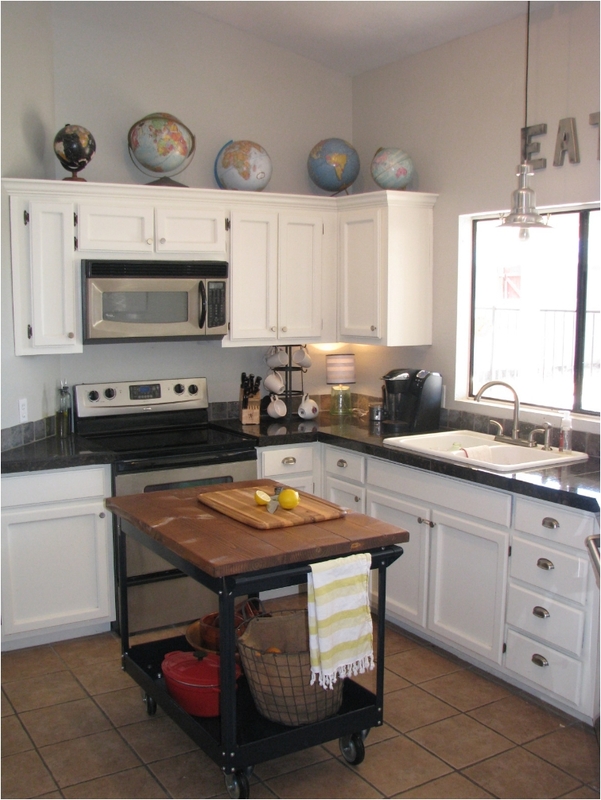 If your kitchen is small, chances are you can’t fit an island in it. Although, with some creative maneuvering, that may be possible as well. 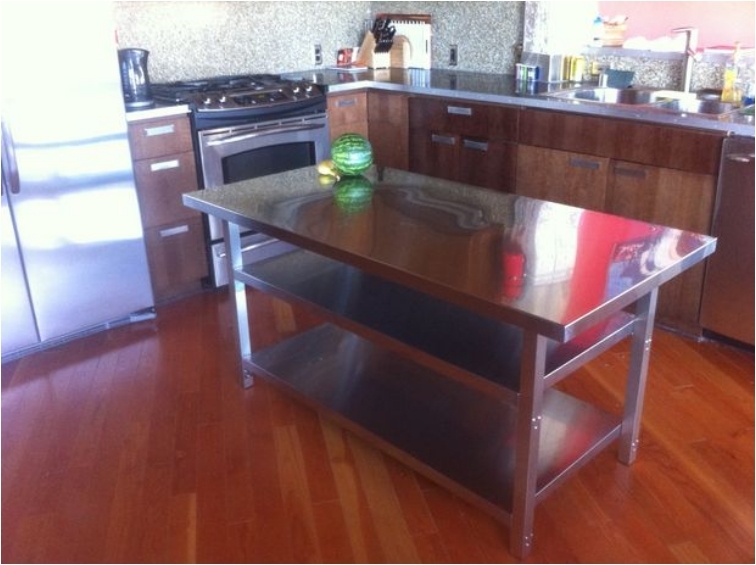 But in reality, kitchen islands are designed for large, spacious kitchens. How do they help? Well, they can be multifunctional. In addition to adding more working space in the kitchen, they can also function as tables, storage units, and much more. If you want more elbow room in the kitchen, we have some ideas for you that will look stunning. And you can always use more versatility in the kitchen! The good news here is that you won’t have to spend a ton of money to get more working space in the kitchen. And you can use the shelves as extra storage room. What you put in there is your choice, but it’s nice to have options. 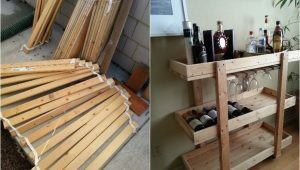 A good kitchen needs a good wine rack. 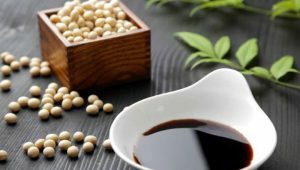 Not only is wine an essential aspect of dining, but you can also use it in many recipes. 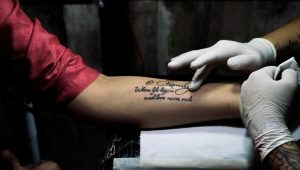 You just have to have the wine within arm’s reach. Bonus points for being able to drink a glass of wine while cooking dinner or lunch. 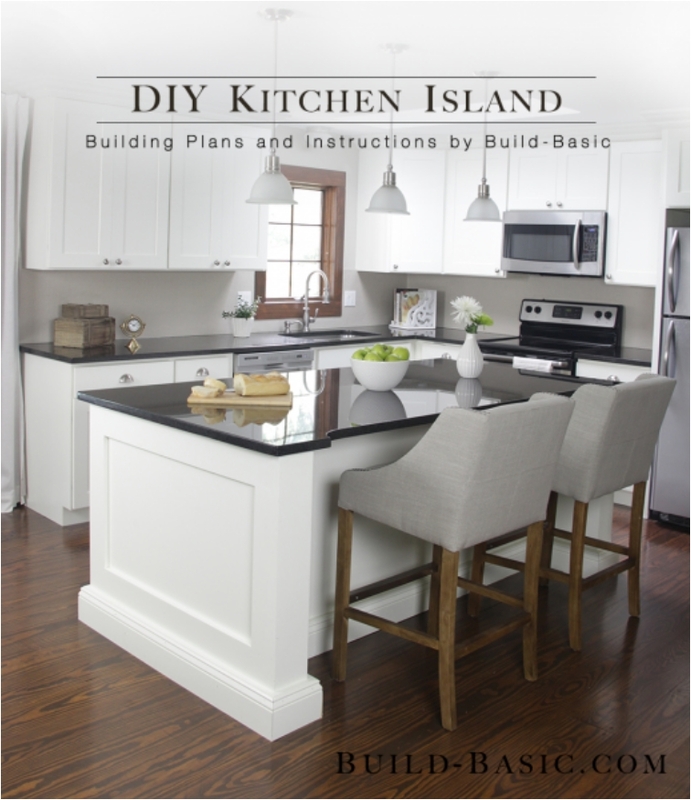 At the beginning, I talked about how an island adds versatility to your kitchen. 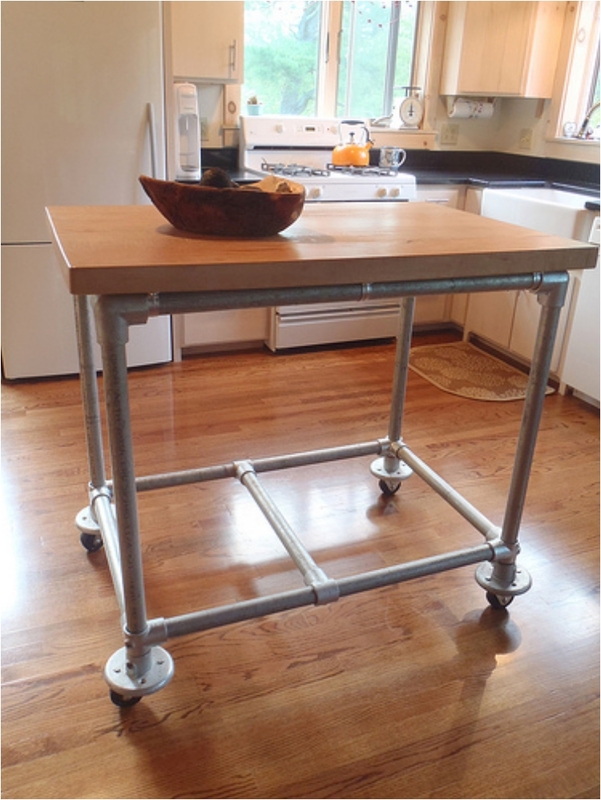 Well, there is nothing more versatile than a mobile kitchen island. Move it anywhere you need. And thanks to the pipes, you add a touch of the industrial style in your modern kitchen. 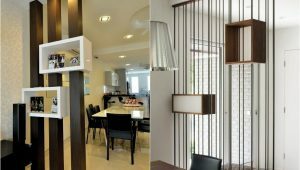 Mixing and matching styles in interior design is a big trend nowadays. 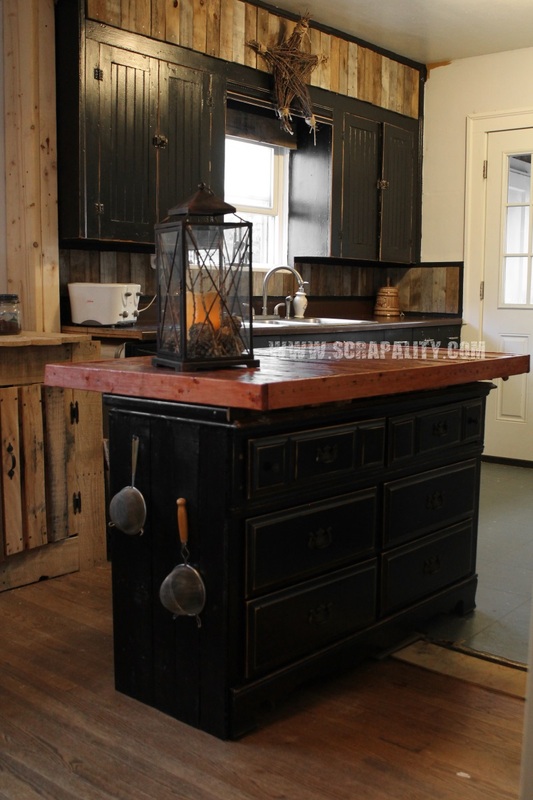 Another big trend in interior design is the rustic style. 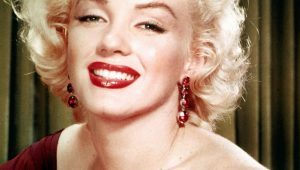 It seems like we are going back to quality wood, and people want to get back to traditional things—to furniture that adds warmth and comfort in the space. And in the kitchen, a rustic style brings the family back to the era when we gathered with our parents and grandparents for lunch. Good times. If you want to do some handiwork, I’ve got a challenge for you. 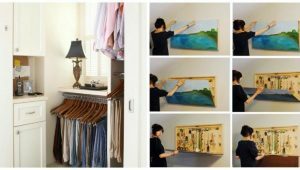 And if you make it, it will definitely look like the best piece of furniture in your home. You get a store-quality kitchen island, and you can be proud of yourself. As you’ve noticed, we’ve had several recycling projects so far. 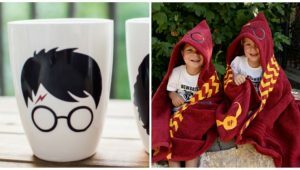 And that’s the beauty of DIY projects—you take one item that you don’t use anymore, and you turn it into something you need. 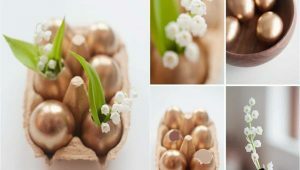 It’s all about recycling and saving money in the process of decorating. 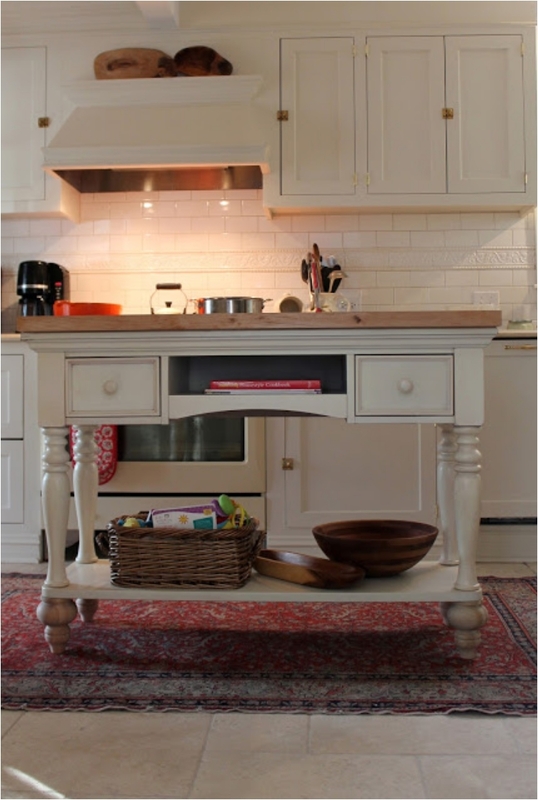 The best part about using furniture pieces that have shelves for a kitchen island is that you get extra storage space. 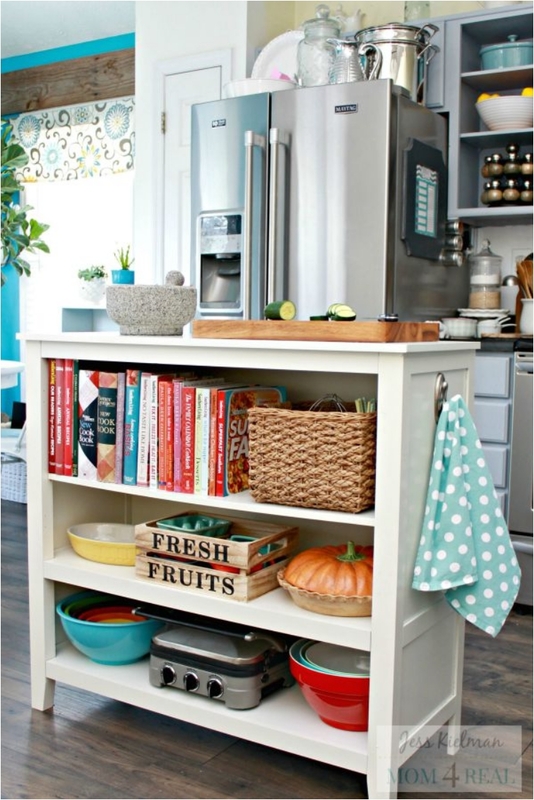 You can use that space for storing pots, spices, kitchenware, or even recipe books. I know most people have their recipe books all around the house. But you need them close to you. You can make this island in two ways. 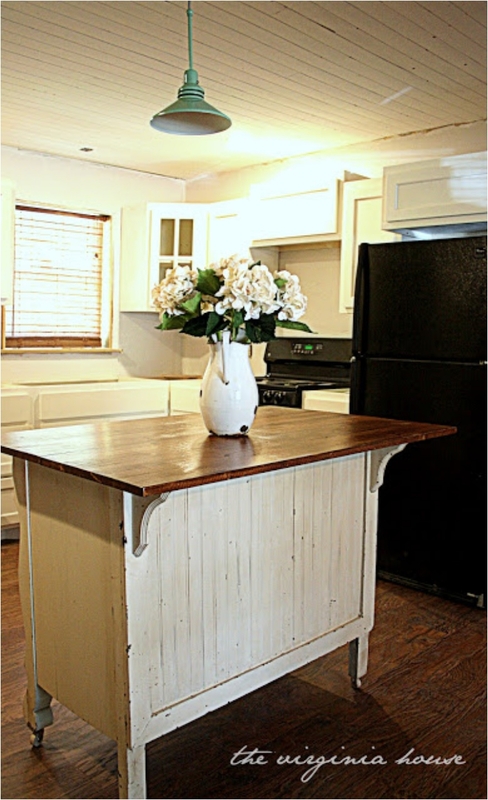 First, you can leave the old dresser as it is, thereby adding some rustic and vintage elements to your kitchen. However, if you want it to look modern, you can always paint it. People with small apartments tend to have their dining table in the kitchen. Or in the living room. This way, you combine the dining room with another room. When you have a large apartment and a large kitchen, you don’t usually think about saving space. However, every now and then, it’s still worthwhile. And besides, it’s nice to have the dining table close to the room where you prepare the meal. 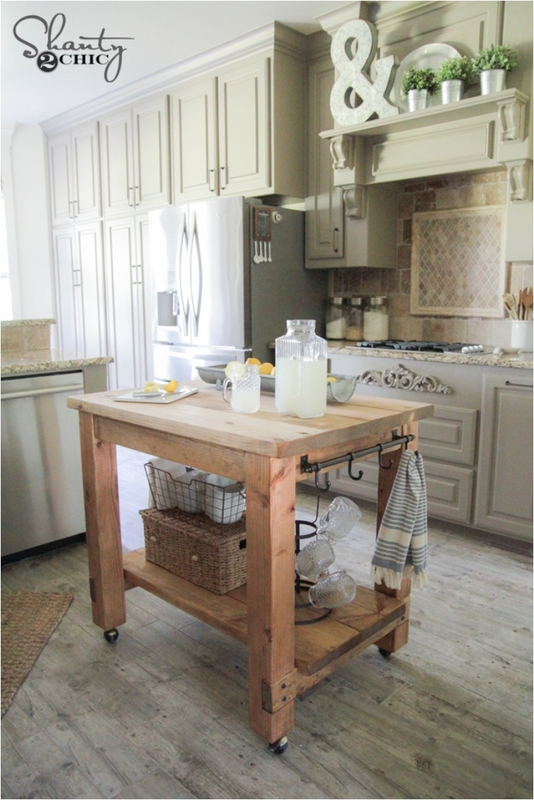 We had another kitchen island on wheels in the beginning (the one with pipes for an industrial-style touch). 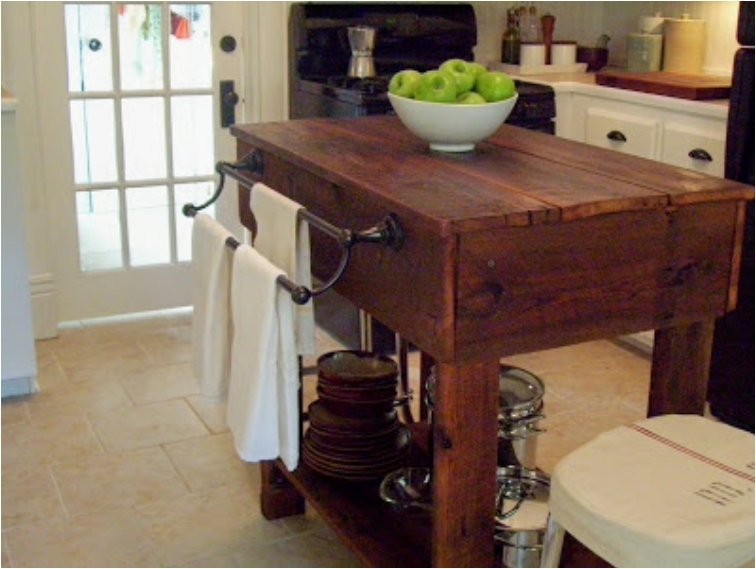 Here we have another mobile kitchen island, because some people prefer wood to pipes. 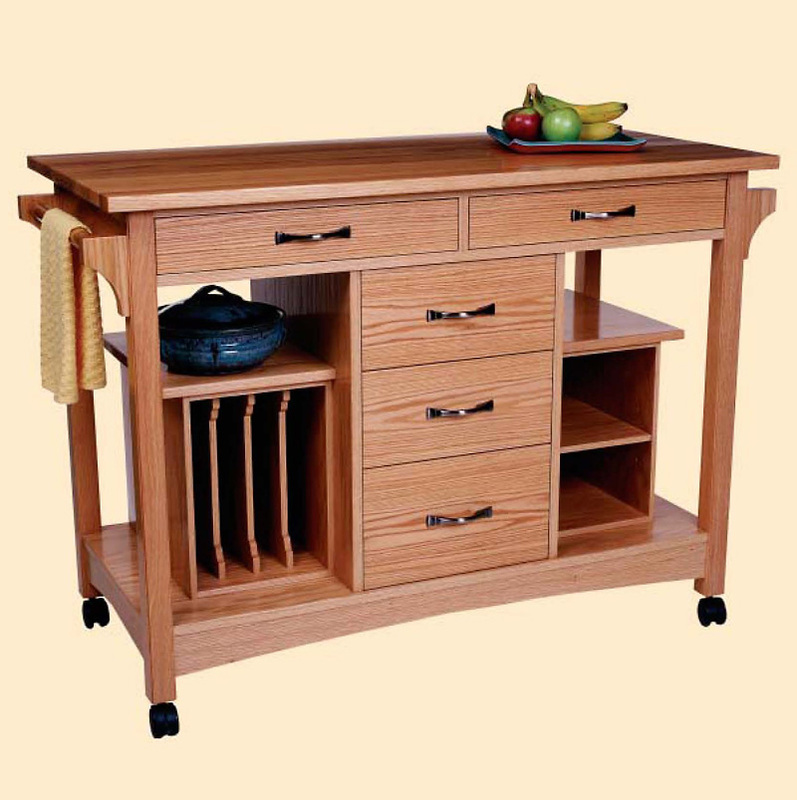 Another advantage of this mobile unit is that you also get some storage space. Simple, elegant, and very practical. If your goal is to have something simple, in the spirit of minimalism, this one will do the trick. You can choose to leave it empty and clean, or you can stack it with kitchenware. It’s up to you. 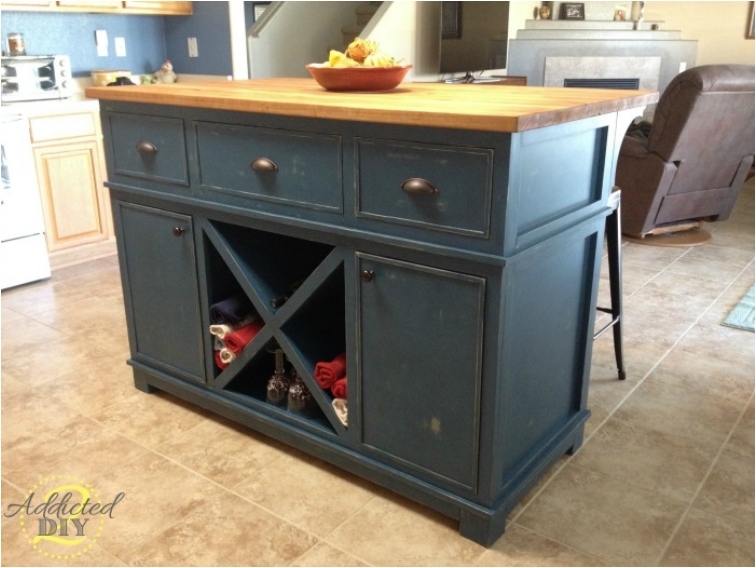 There are just so many storage units in this kitchen island! And on top of that, you have a wine grid. As you can see, you can also use the island to hang towels and such. The best part, however, is that all of the shelves/boxes are closed, so nobody knows what you have inside. 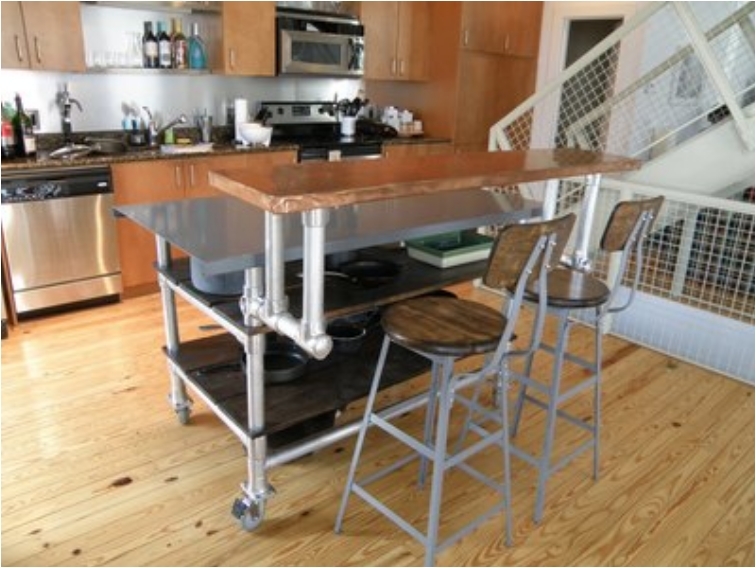 I like to think of this kitchen island as Inspector Gadget’s kitchen island. Whatever you need, you can find inside. 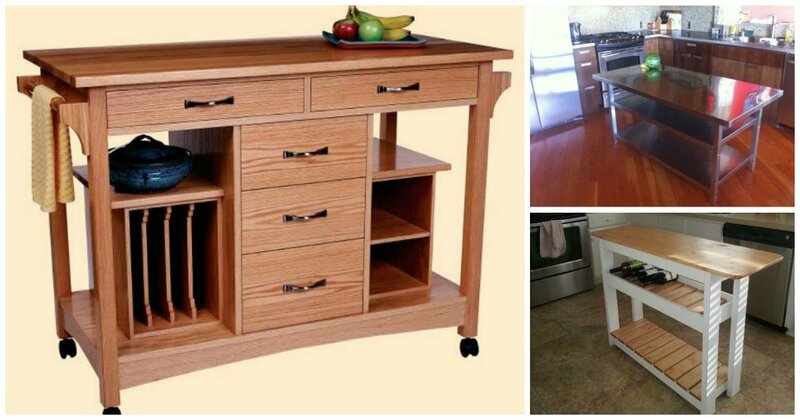 And you can move the island with you wherever you go in the kitchen. It’s just so practical! At the beginning, I said that you’ll have a hard time putting an island in a small kitchen. The only option I can think of is a small kitchen cart. 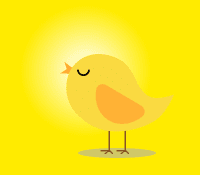 Like this one, or some of the ones we had before. We had one with pipes, we had one with wood, and now we have a combination of metal and wood. 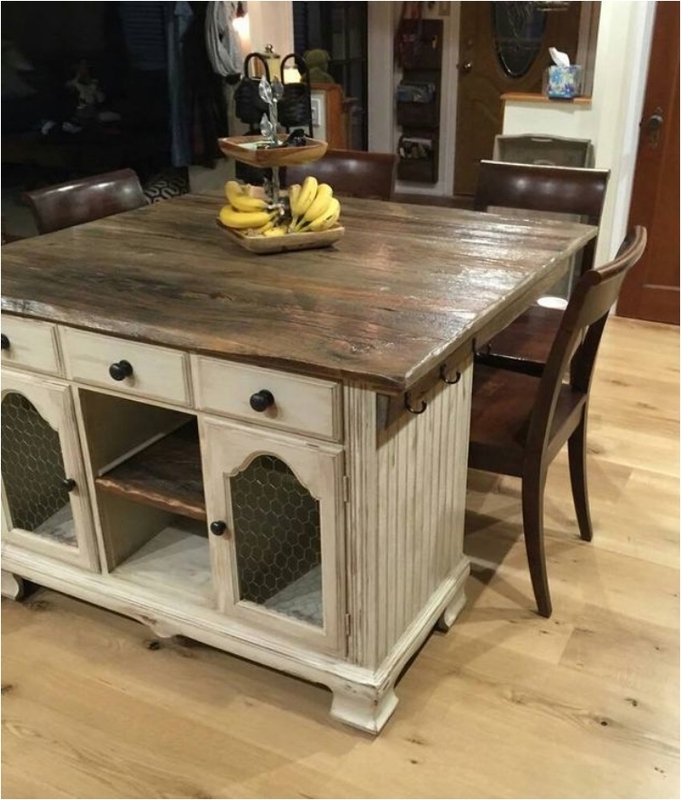 I did mention that the rustic style is having a big comeback. If you remember how your grandparents’ house looked when you were little, this is it. Rustic style draws inspiration from that time. The biggest advantage of this unit is practicality. 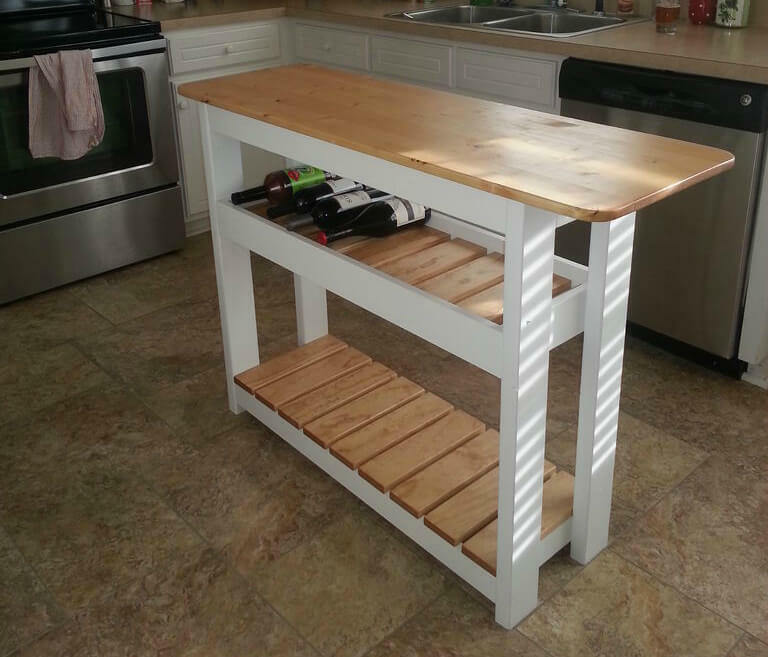 It serves as your centerpiece for storage in the kitchen. Not only can you store items inside, but you can also hang kitchenware on the sides. 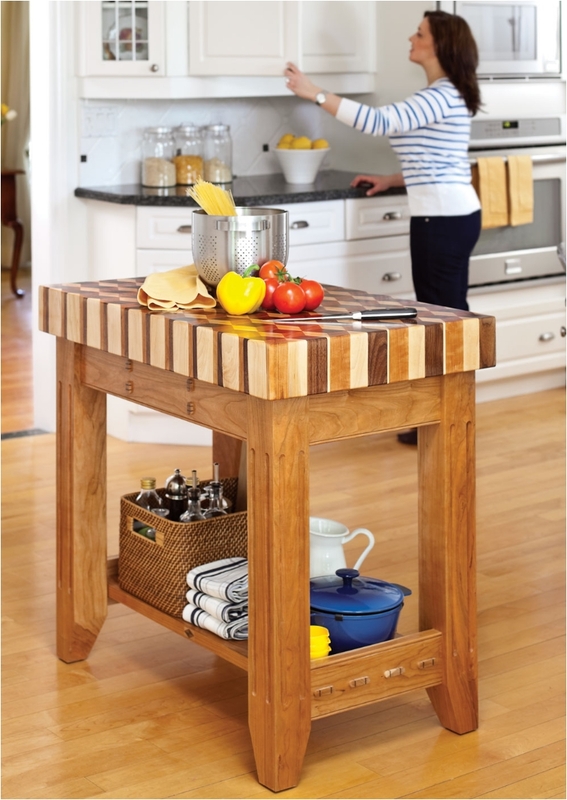 Truth be told, is there anything else you need/want from a kitchen island? This is another small unit you can fit in almost any kitchen. The main difference is that this cart looks awesome thanks to the so-called 3D effect. 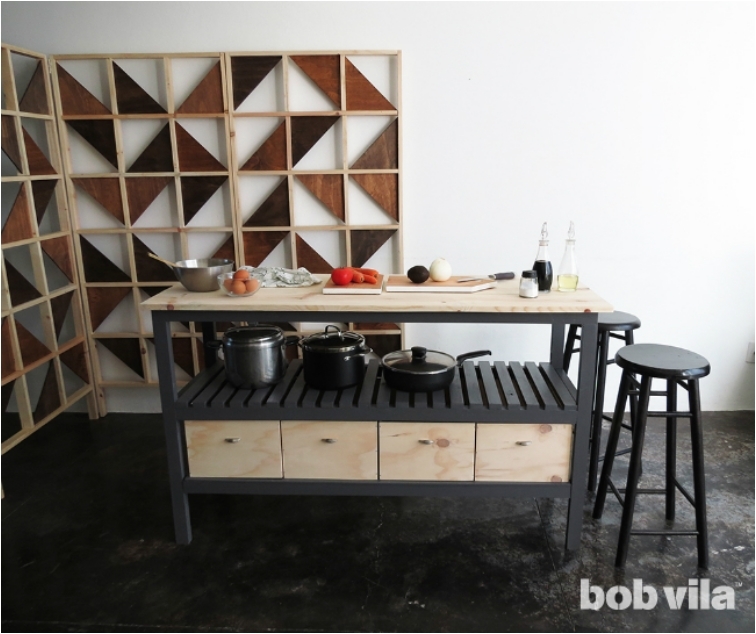 It will definitely bring playfulness to a monochrome kitchen. 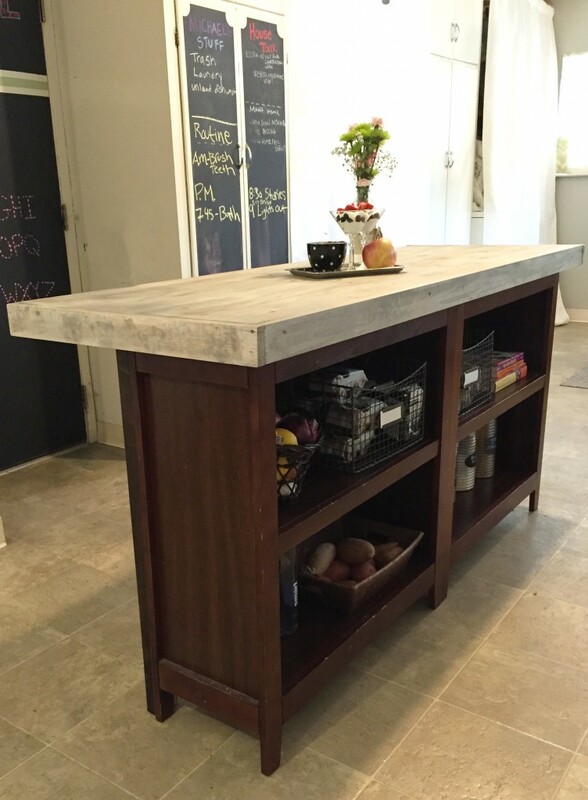 One thing I’ve noticed in the past few years is that people want to have a bar-like space in the kitchen. You know, a small table where you can sit and chit-chat with friends. Well, why not make it the centerpiece of the kitchen? You get a space where you can prepare meals and gossip with friends while doing so. 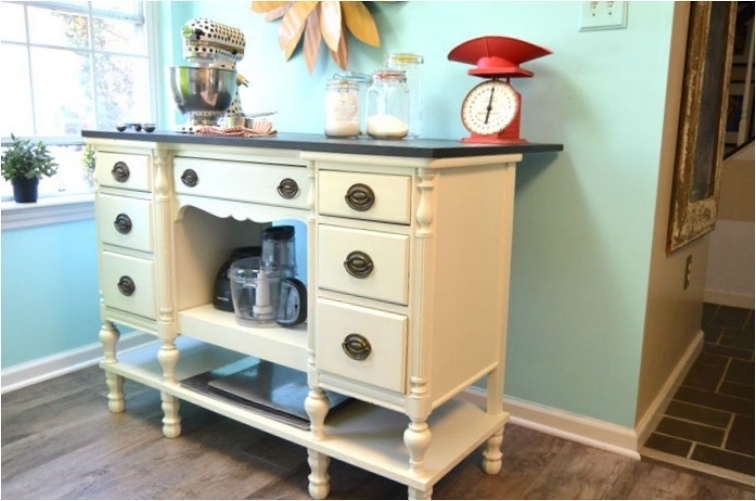 I’ve said a few times that I prefer kitchen islands with closed drawers. I don’t want everyone to see what I’m storing in the island. And that’s why this piece makes the cut. And truth be told, it looks stunning. The elegant black coloring, coupled with the wooden boxes, deliver a sleek piece of furniture. 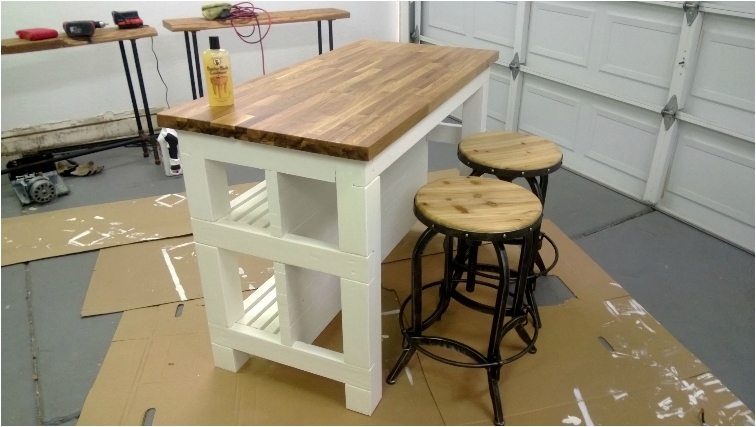 We finish off with a project that might look complicated at first glance, but it’s quite easy to make. It’s all about layering—you get different layers for different purposes. I hope you found something interesting on the list. If not, feel free to share your kitchen island.